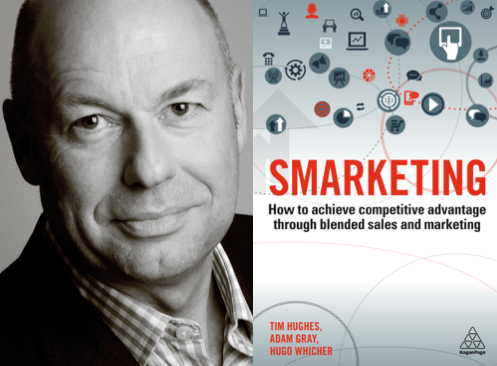 Tim Hughes is recognized as one of the world’s leading exponents of social selling and he is currently ranked Number 1 by Onalytica as the most influential social selling person in the world. He was responsible for a large-scale sales transformation within Oracle, the result of which delivered in excess of $100m in sales uplift. He is currently leading a number of sales transformation programs in large B2B organizations. He is also Co-Founder and CEO of Digital Leadership Associates and co-author of the book Social Selling - Techniques to Influence Buyers and Changemakers.